Building a resilient supply chain for grassfed livestock in the Southwest. The Southwest Grassfed Livestock Alliance, SWGLA (pronounced ‘swig-la’) is a non-profit alliance of ranchers, farmers, consumers, chefs, land managers, conservationists, and researchers who work together to support local grassfed livestock products. Through public outreach, producer support, applied research, education and cooperation we work to improve ecological, social, animal and human health. SWGLA brings people together who share a passion for our mission – from production to consumption and from research to land management. We offer education, training, outreach and networking opportunities – collaborating with other groups in the livestock, land management, and environmental sectors. We provide digital resources, sponsor events and offer marketing opportunities for member producers, beginning and experienced. 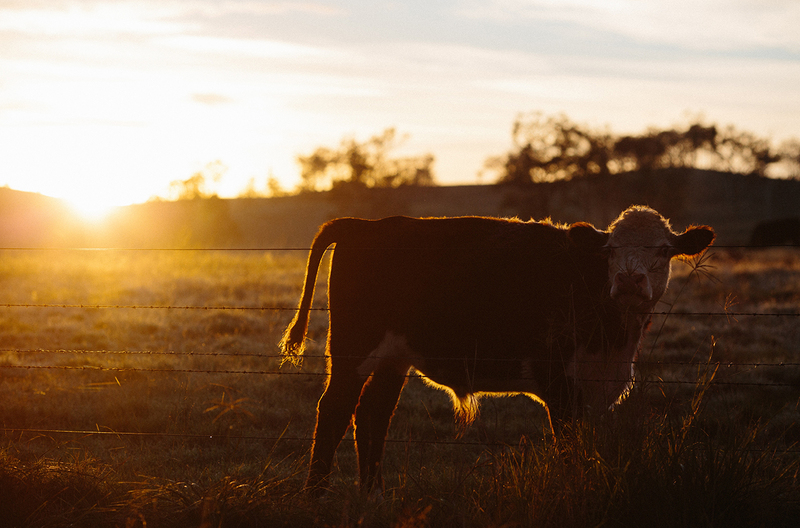 We teach consumers about the options for buying local grassfed meat, introducing them to local producers and strengthening the grassfed community of the Southwest. We advocate for our members’ interests on issues critical to grassfed livestock production, processing and marketing.